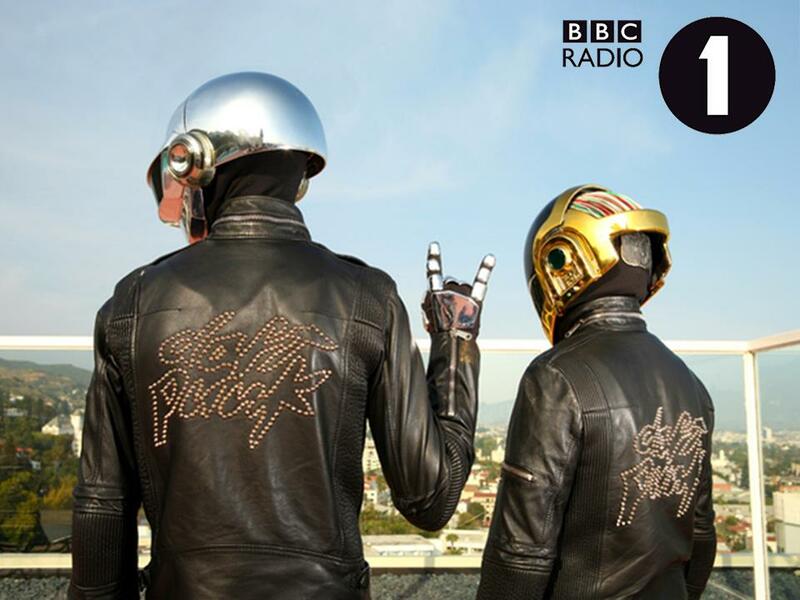 Homework, the debut legendary studio album by the French electronic music duo Daft Punk, was released 20 years ago, on 20 January 1997 by Virgin Records and Soma Quality Recordings. Back on October 1994, 9 Lazy 9 released “Black Jesus” on Ninja Tune, taken from their excellent “Paradise Blown” LP, one of the finest chill-out / trip-hop albums of all time. Watch a video for the track with footage from a 1950s industrial automation. On November 19, 1996, DJ Shadow released on Mo’ Wax his debut album and probably one of the best electronic music albums of all time, Endtroducing…. Below, you can watch the video for “Midnight In A Perfect World”, one of the highlights of the release. 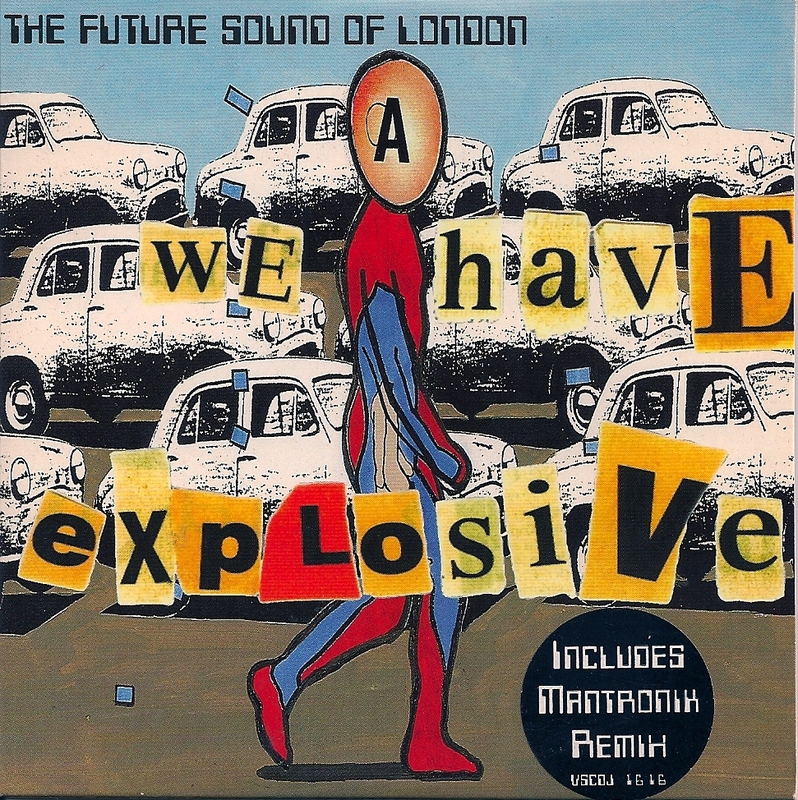 Back in March 1997, The Future Sound of London released “We Have Explosive”, the band’s most successful single, getting to number 12 in the UK Singles Chart. It features prominent sampling of the Run-DMC album Tougher Than Leather. 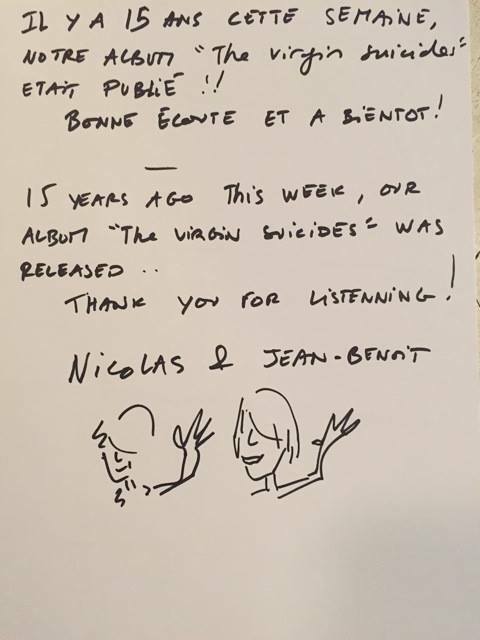 Taken from their classic Dead Cities LP. 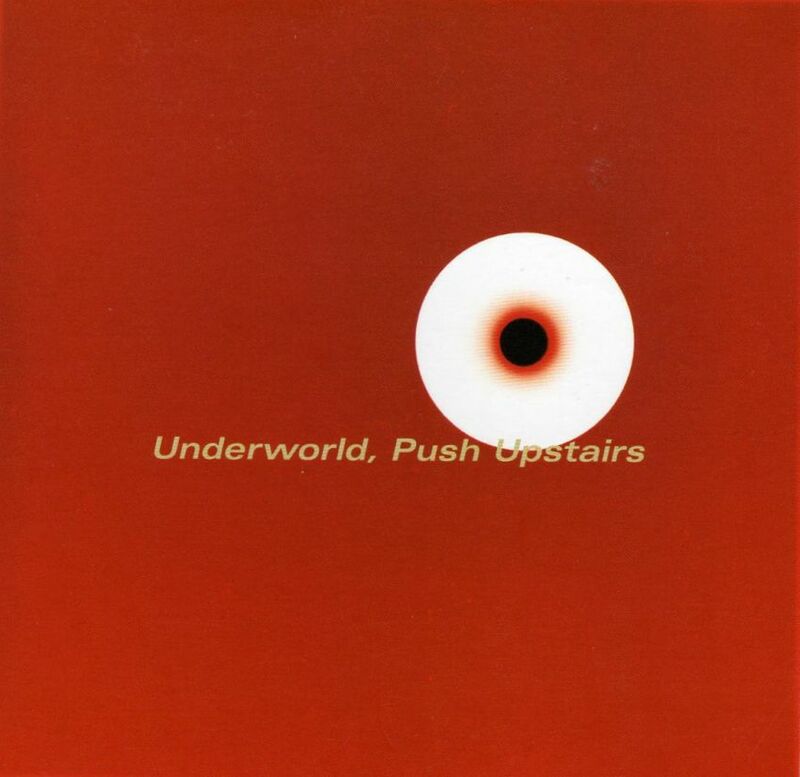 Back on March 1999, Underworld released “Push Upstairs” taken from the band’s album Beaucoup Fish. In business, to “push upstairs” means to promote someone either unwillingly or with an ulterior motive. The Virgin Suicides is a score by French music duo Air for the film of the same name by Sofia Coppola. The album was released this week in 2000. Watch the official video for “Playgroud Love” below. 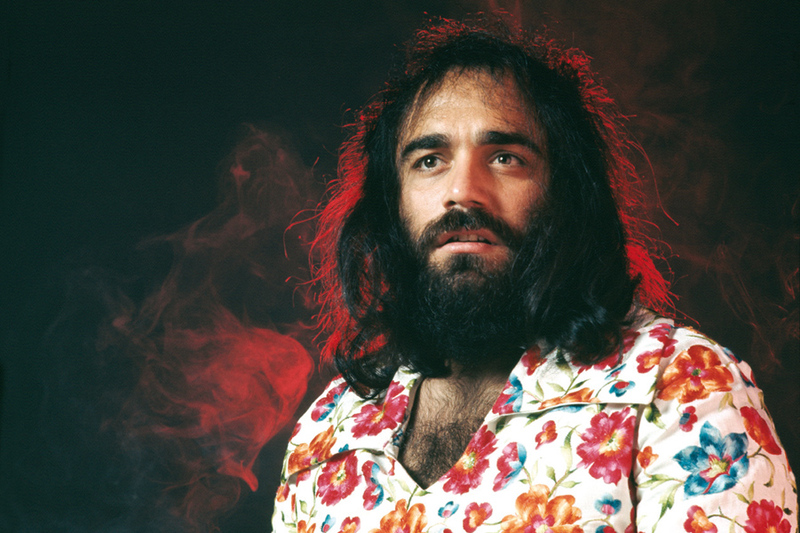 Aphrodite’s Child was a Greek progressive rock band formed in 1967, by Vangelis Papathanassiou (keyboards), Demis Roussos (bass guitar and vocals), Loukas Sideras (drums and vocals), and Anargyros “Silver” Koulouris (guitar). Their 1969 hit single “I Want to Live” was an arrangement of the song “Plaisir d’amour“. 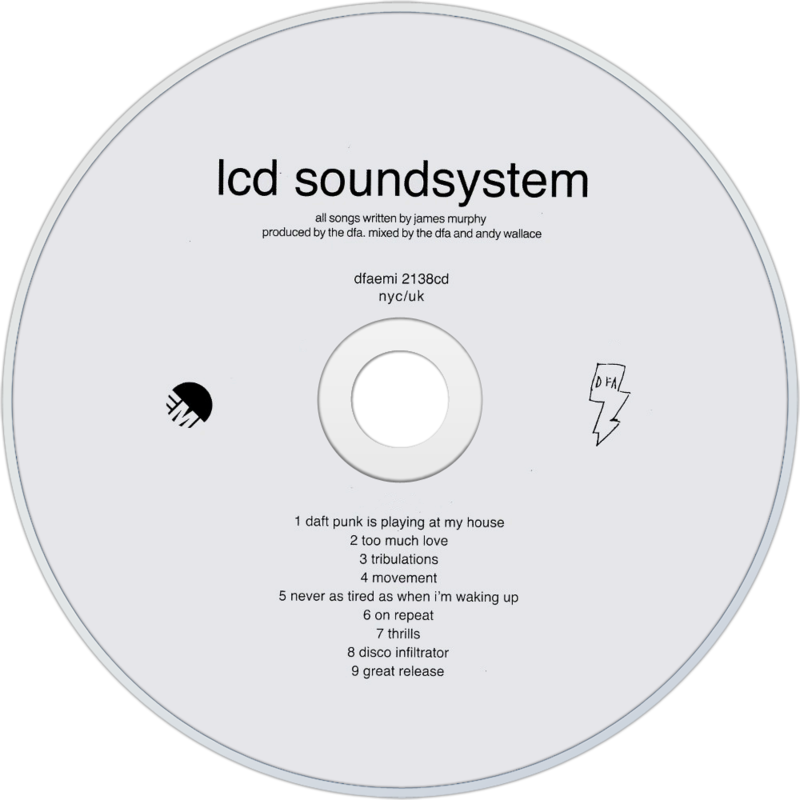 Back in January 2005, American dance-punk act LCD Soundsystem released their debut same titled album on DFA Records, which featured their great single “Daft Punk Is Playing At My House”. The accompanying music video paid tongue-in-cheek homage to Spike Jonze‘s and Michel Gondry‘s music videos for Daft Punk’s “Da Funk” and “Around the World,” respectively.